Chief Justice Ranjan Gogoi administered oath of office to Justice Dinesh Maheshwari and Justice Sanjiv Khanna as they were sworn in as judges of the Supreme Court on Friday. The apex court now has 28 judges against its sanctioned strength of 31. 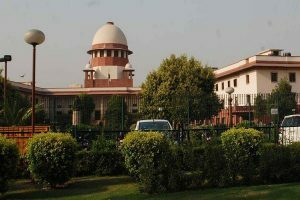 After the government accepted the SC collegium’s recommendation on their elevation, President Ram Nath Kovind appointed them as Supreme Court judges on Wednesday. Justice Maheshwari was the Chief Justice of the Karnataka High Court and Justice Khanna was a judge in the Delhi High Court before their elevation to the top court. The five-member SC collegium headed by Chief Justice Ranjan Gogoi made the recommendations on January 11, revoking its December 12, 2018, decision to recommend the elevation of Rajasthan High Court Chief Justice Pradeep Nandrajog and Delhi High Court Chief Justice Rajendra Menon. 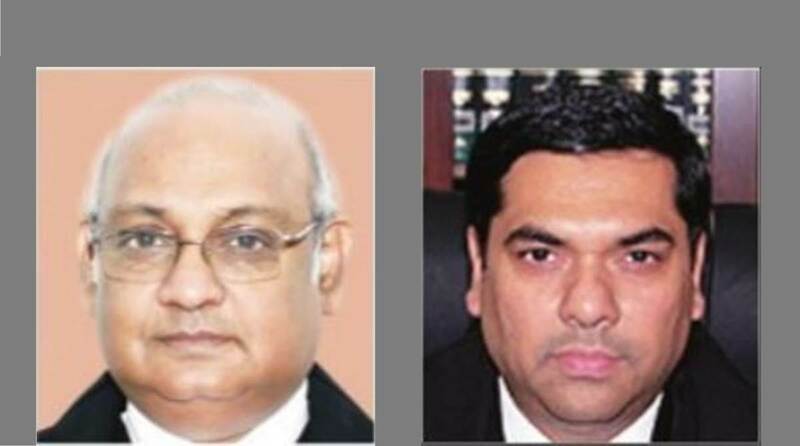 The decision had triggered a controversy as Justice Khanna supersedes three senior most Delhi High Court judges, ranking 33 on the all-India seniority of HC judges. The Bar Council of India (BCI) had called the decision “whimsical and arbitrary” that would lead to “humiliation and demoralisation” of the superseded judges. Pradeep Nandrajog and Rajendra Menon, respectively.